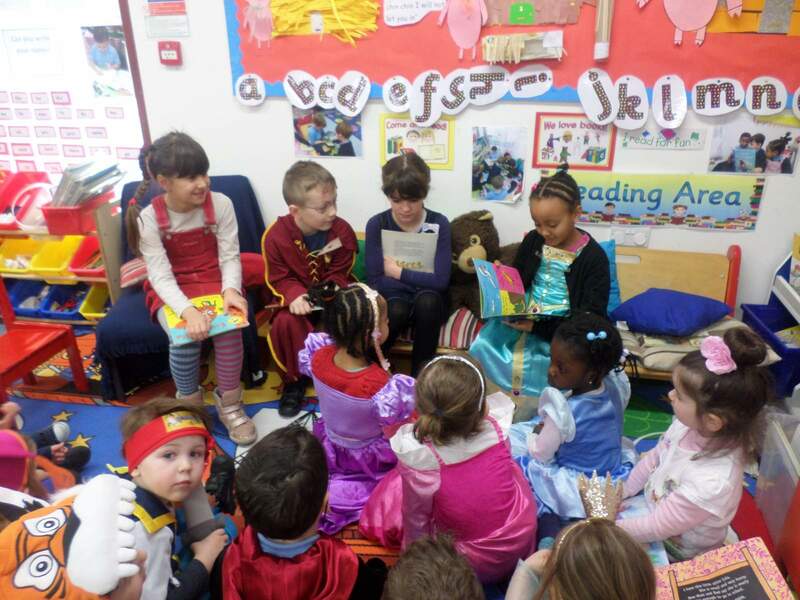 We regularly hold ‘Open Mornings for Parents’. 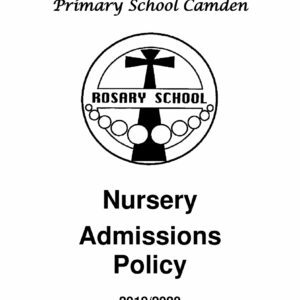 If you would like to visit us please call our school to book a place. 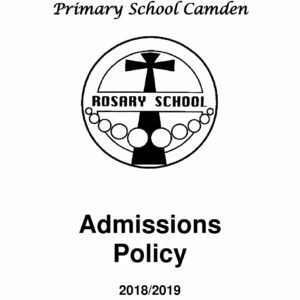 For more information on any aspect of admissions please contact our school office on 020 7794 6292 or visit the Camden Admissions page. 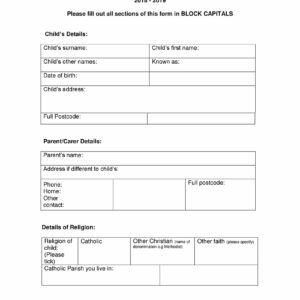 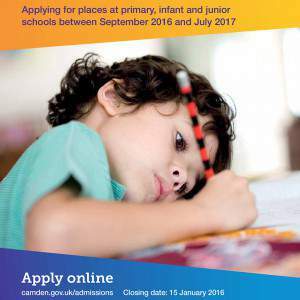 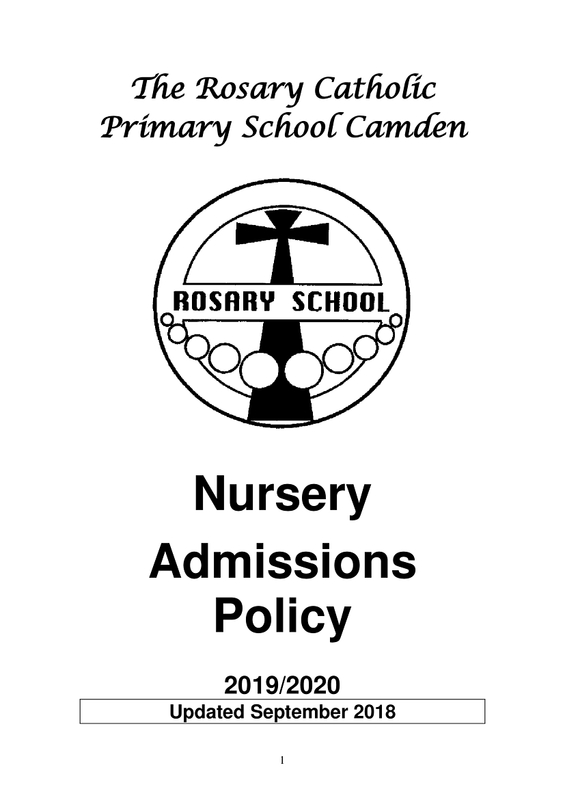 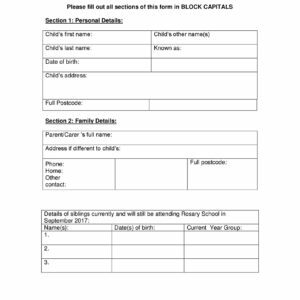 Here you can find general information about Camden schools, including admissions but also exclusions, pupil benefits, support for governing bodies, and help for children with special education needs.